Gullah is the language which was developed by the decendants of African slaves who came to South Carolina. 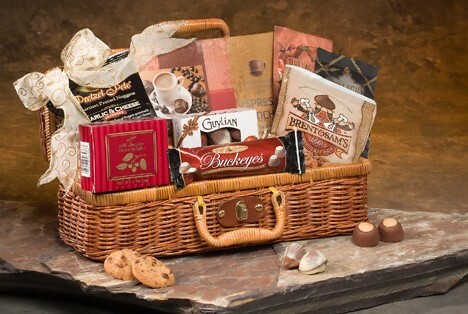 This sweetgrass basket is very unique and can be used for many purposes. It would be excellent for holding small towels in the bathroom. 8-9.5" round x 3-4" tall. All sizes approximate. 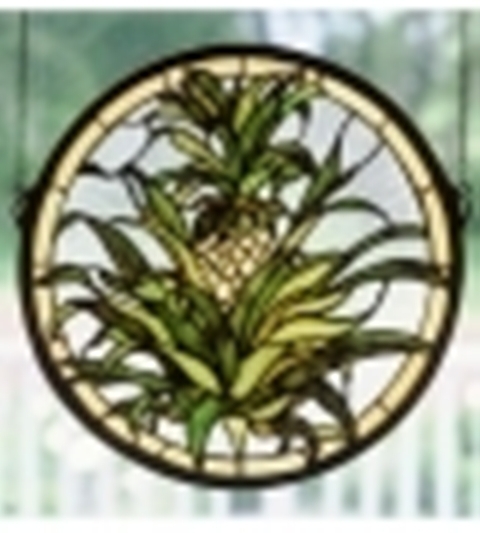 The pineapple, a traditional sign of welcome, is depicted in this meyda tiffany original window of honey gold fruit with tropical green foliage on a clear seedy background. Handcrafted utilizing the copperfoil construction process and more than 210 pieces of stained art glass encased in a solid brass frame. Mounting bracket and jack chain included. Can only be shipped UPS. "HOUSES FOR SALE" BIRDHOUSE DECOR This is a very cute piece of birdhouse decor that will work inside or out. 12 ROOM PURPLE MARTIN HOUSE The classic style of the Plastic 12 Room Purple Martin House by Heath is easy to put together with its snap together assembly and is easy to clean. This easy maintenance bird house has two levels with 12 rooms and is sure to keep your purple martins happy! BASS LAKE LODGE BIRDHOUSE Multi-level "Bass Lake Lodge" sports fishing-themed accents reminiscent of a lakeside retreat. BEACH HANGOUT BIRDHOUSE Beachcombing birdies will belly up to this adorable wooden snack shack! CAPE COD BIRD CONDO Summer or winter, this charming Cape Cod cottage provides a welcome shelter from the elements! Plenty of portholes allow a full flock of feathered friends to settle in and set up housekeeping. CASINO BIRDHOUSE You don't have to be born on the bayou to apreciate this waterfront casino birdhouse. FARMSTEAD BIRDHOUSE Country living comes to town with this fabuloous farm built for a lucky feathered family! FINCH VALLEY WINERY BIRDHOUSE Wood birdhouse featuring detailed wood doors, shutters and mossy roof. FIRE STATION BIRDHOUSE The birds will love making a nest in this charming two-story fire station! GONE FISHIN' BIRDHOUSE Cute little cabin awaits its residents' return, after a day of "goin' fishin'." This quaint little cottage is ready to move in! 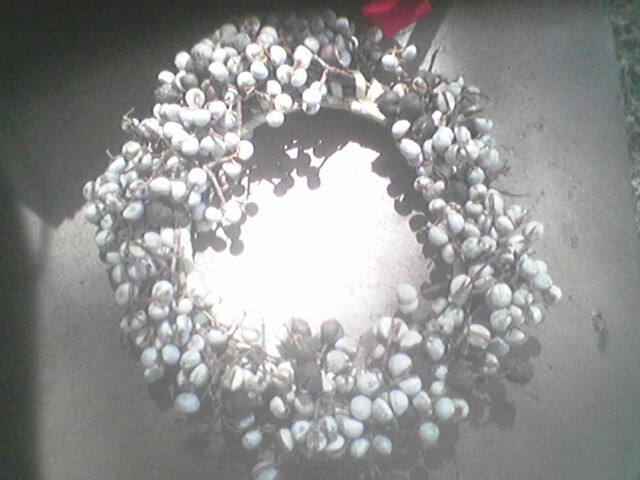 Wreath completely covered with popcorn berries from the South Carolina Lowcountry. Can be ordered in any size. Prices vary according to size.